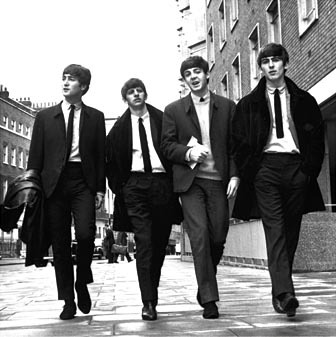 Beatles FAQ: Who successfully auditioned for The Beatles on the top of a bus? Who successfully auditioned for The Beatles on the top of a bus? 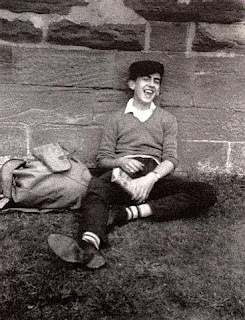 In 1954 twelve-year old Paul McCartney notices a younger boy with a guitar on his bus journey to school. The two become friends as the naturally musical Paul recognises a kindred spirit. And when Paul joins The Quarrymen he sees that his new group could use a gifted guitarist . But it's John Lennon's band - and he is not keen on having 'a bloody kid' in it. Finally John agrees to meet George. They go out for the night and on the way home an impromptu audition is arranged on the deserted top deck of a bus. George plays Raunchy - a popular guitar song at time.